Looking and smelling amazing doesn’t have to come at the price of your cruelty-free, ethical lifestyle. There are plenty of gorgeous vegan fragrances on the market to choose from. 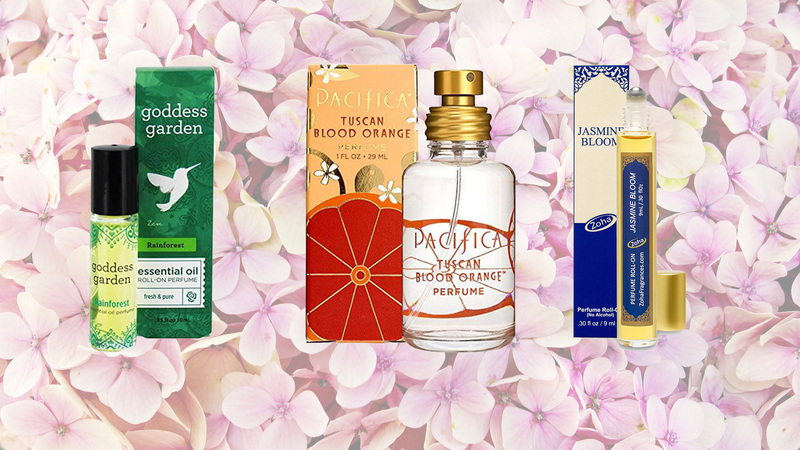 Here are 11 of the top cruelty-free perfumes to keep you smelling fresh all day. 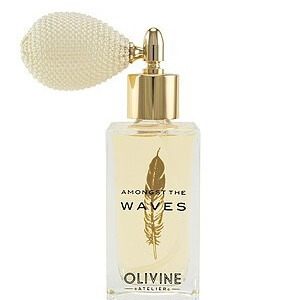 Amongst the Waves by Olivine Atelier has notes of ocean salt, black coconut, waterlily, and musk, amongst other scents. 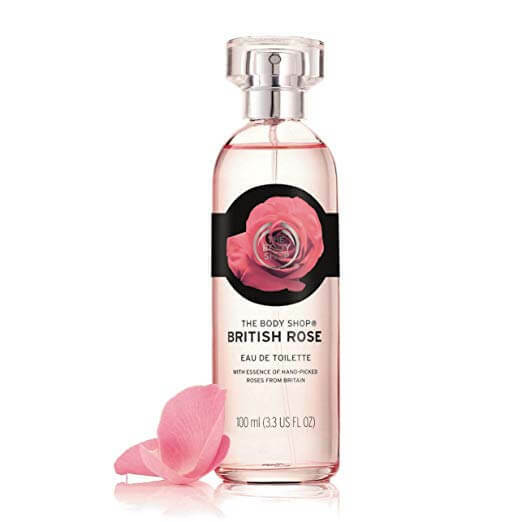 According to the brand, the fragrance was inspired by the beaches of Hawaii. “Imagine walking on a beach in the heat of the day, your toes still in the surf, the tropical breeze washing over your skin, still wet from the ocean,” it says. 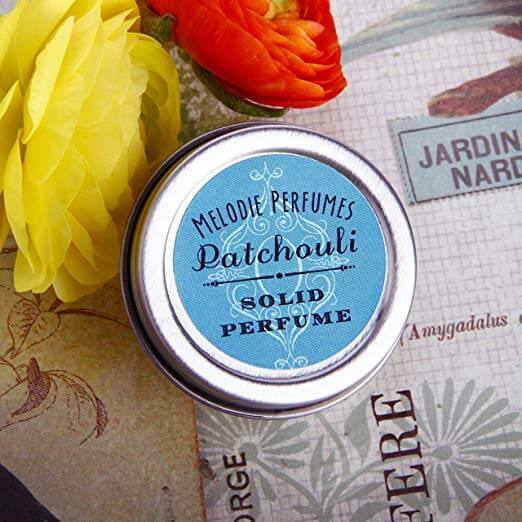 This solid perfume by Melodi Perfumes is vegan, long-lasting, and easy to apply. 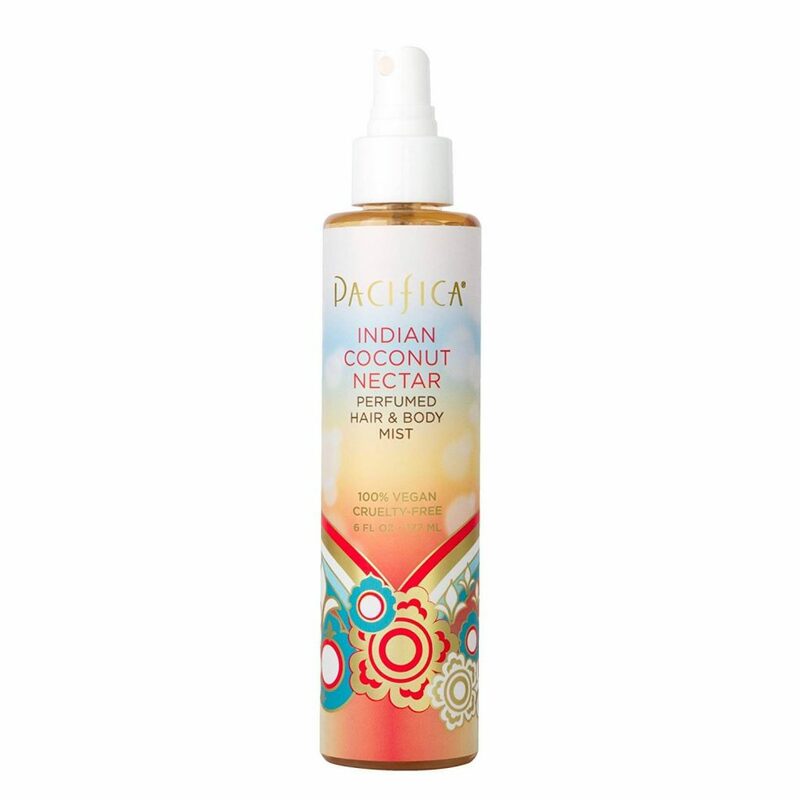 You only need a little touch on the nape of your neck and your wrists to leave you smelling subtly fresh and floral all day. Smell fresh and sweet like a baby with Baby Powder perfume by Somethin’ Special. 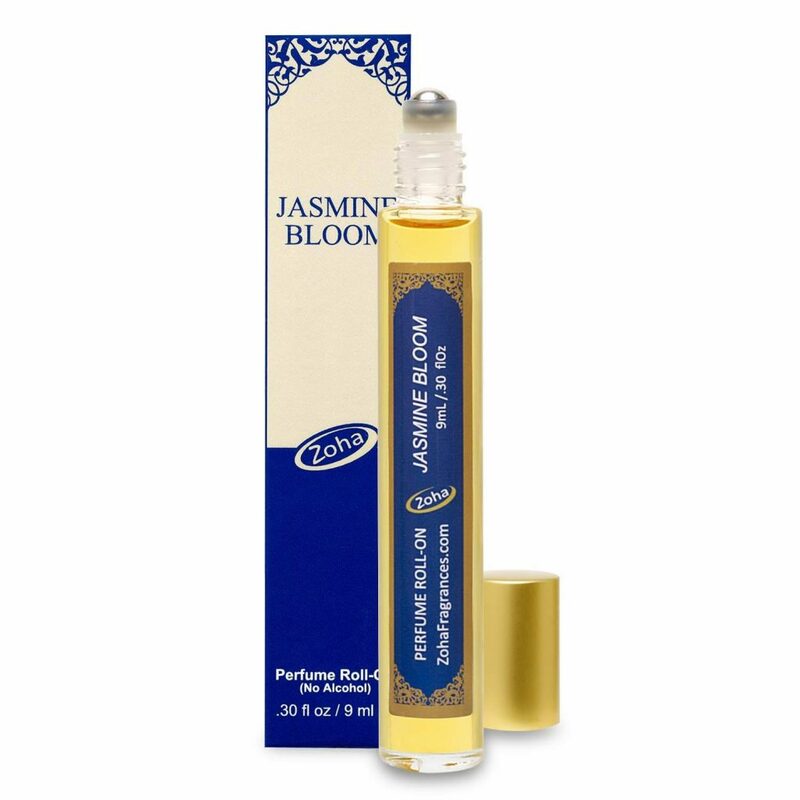 Roll it on your neck, wrists, and under the ears for a subtle, clean scent. 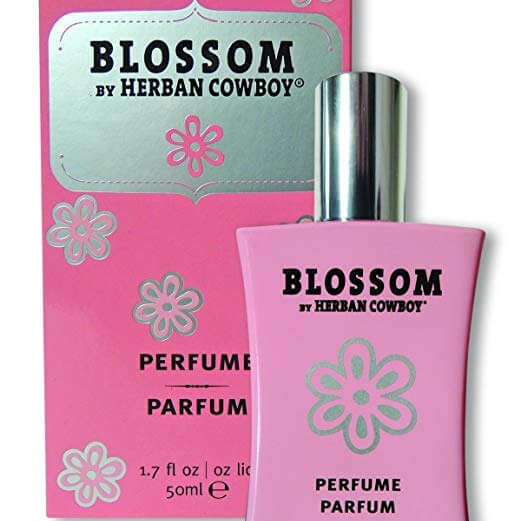 Smell like a fresh spring day with Blossom by Herban Cowboy; it’s PETA certified and formulated without phthalates or parabens. 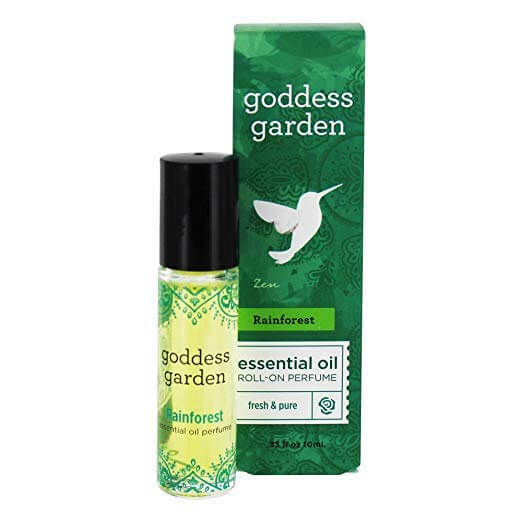 Smell like all the good bits of the rainforest with this vegan, paraben-free scent by Goddess Garden. 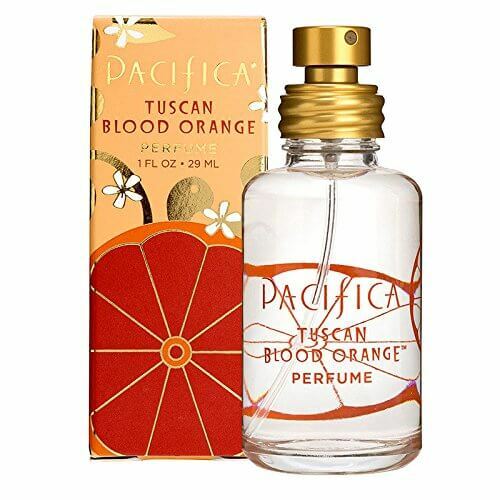 According to the brand, this roll-on perfume has notes of grapefruit, cedarwood, and sweet marjoram. 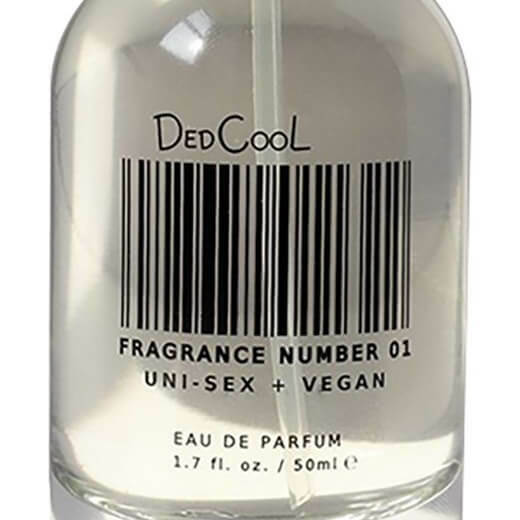 Cruelty-free unisex perfume Taunt by DedCool is sweet yet subtle, with a blend of amber, vanilla, and fresh dew scents.